Today’s organizations are tasked with managing multiple data types, coming from a wide variety of sources. Faced with massive volumes and heterogeneous types of data, organizations are finding that in order to deliver insights in a timely manner, they need a data storage and analytics solution that offers more agility and flexibility than traditional data management systems. 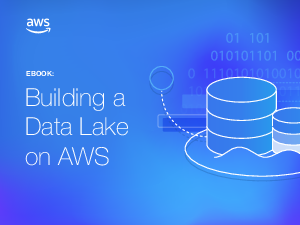 Data Lakes are a new and increasingly popular way to store and analyze data that addresses many of these challenges. A Data Lake allows an organization to store all of their data, structured and unstructured, in one, centralized repository. Since data can be stored as-is, there is no need to convert it to a predefined schema and you no longer need to know what questions you want to ask of your data beforehand. Download to find out more now.